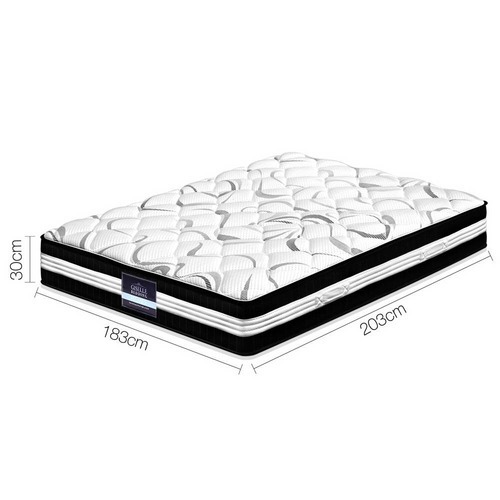 When you buy a Medium Firm Pocket Spring Mattress online from Temple & Webster in Australia, we make it as easy as possible for you to find out when your product will be delivered to your home in Melbourne, Sydney or any major city. You can check on a delivery estimate for the DwellHome Part #: MATTRESS-TT30-DOUBLE / MATTRESS-TT30-KING here. 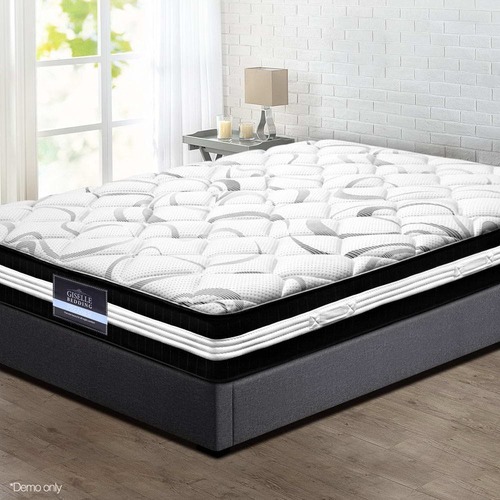 If you have any questions about your purchase or any other Bed Mattresses product for sale our customer service representatives are available to help.Whether you just want to buy a Medium Firm Pocket Spring Mattress or shop for your entire home, Temple & Webster has a zillion things home. Mattress’ in a box seem to be a gamble. 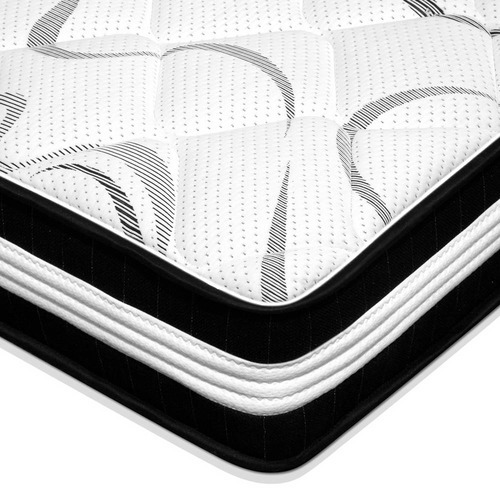 But, this is such a comfortable and good quality mattress. Bought for my almost teen son, he’s been sleeping well and sleeping in! Must be good as he’s usually a very early riser. Would recommend. 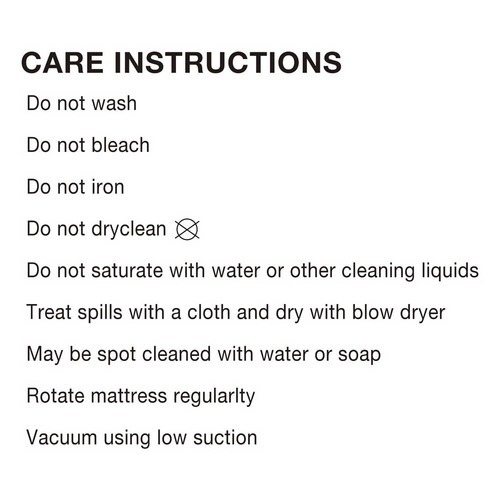 Was hesitant at buying a mattress online but went by reviews and took the risk-it is true to the medium-firm description and comes vacuum sealed. Am very happy with it! Yet again Temple and Webster's customer service is excellent. Delivery is amazingly quick. Exactly what we ordered. 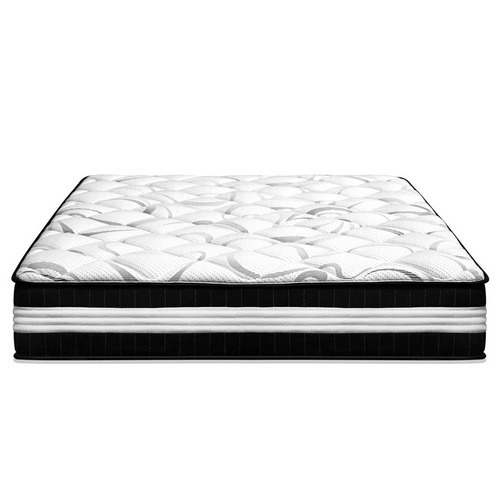 Upgraded from a queen to a king bed & mattress, took a gamble buying a mattress online and is the best mattress I've ever slept on. Very good quality, very thick and soft, true to firmness ...... perfect!! Partner and I were sick of our Queen and upgraded to a King. We took a gamble on buying online and couldn't be happier with our purchase. Very comfortable.. more medium than firm which suits us perfect. Nice Top layer makes it extra supportive. Placed order on Monday night.. went from Melbourne to Sydney, then three more hours into a rural suburb by Thursday. 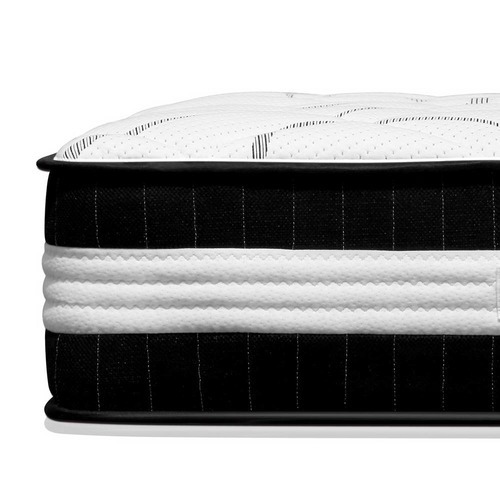 Mattress comes in a box for easier moving. 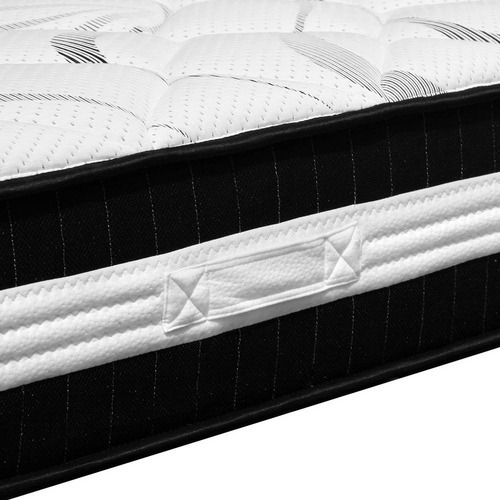 Very impressed.. lesser quality mattresses are going in store for +$300 more. Wanted to leave a review as no one had left one when we decided to purchase :) many thanks. 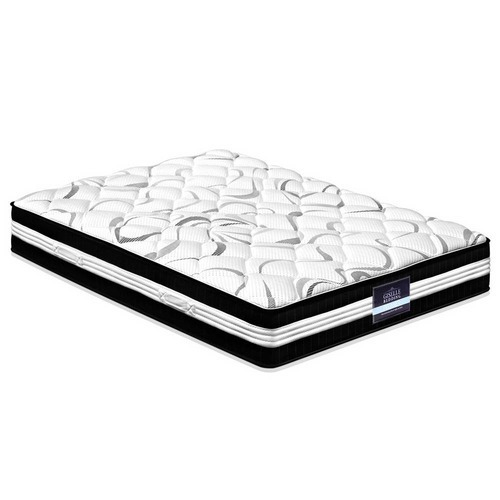 Very pleased with my mattress choice.Comfortable and good quality. It’s softer than we expected, would say medium rather than medium firm.